We invite new project proposals to be considered at our March 2015 meeting. Submitted proposals will be sent to the Executive Committee (EC) for initial review, and the ones that are deemed scientifically sound will be slated for review at the General Membership Meeting. For more details on proposal submission, please click here. Project proposals should be emailed to the Coordinating Center by February 1, 2015. 103 Daehak-ro, Jongno-gu, Seoul, 110-799, Korea. The organizers’ team for the upcoming ACC meeting in Seoul would like to support young researchers from developing countries for travel grants. The condition to the support will be of two terms. The travel grant will cover his/her air ticket to the maximum of $1,000. If the person is a candidate for the travel grant, he/she can bring the receipt of the air fare for reimbursement. 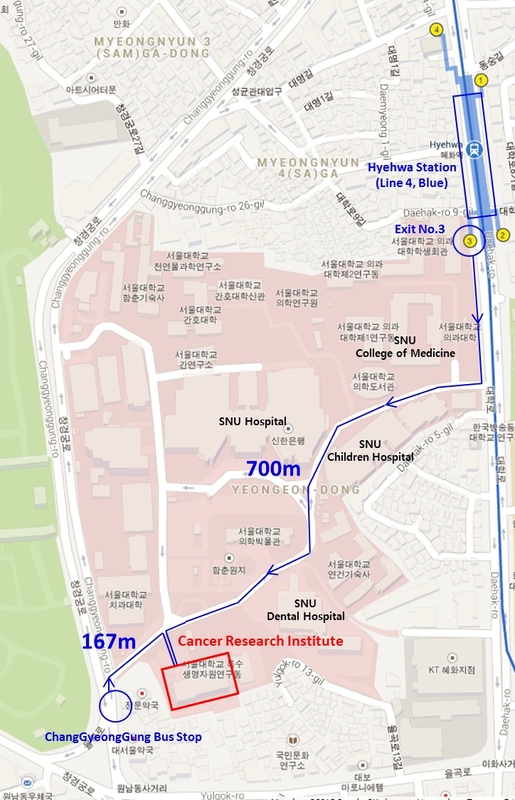 Also, JW LEE Center for Global Medicine can offer a reasonable price-range (approximately $50 per night) guesthouse near the center, which is also very close to the SNU College of Medicine. Thus the candidates for travel grants can also apply for the guesthouse beforehand. The contact point for the travel grant and guesthouse is Ms. Jieun Kim at JW LEE Center for Global Medicine. We have only about 30 days until the Seoul meeting, so please contact Ms. Kim for the travel grant A.S.A.P. Click the word file for five recommended hotels with details, or excel file for more hotels near Dongdaemun and Myeong-dong area. Please email Dr Hwi-Won Lee (hwiwon@snu.ac.kr) for an invitation letter for your visa.